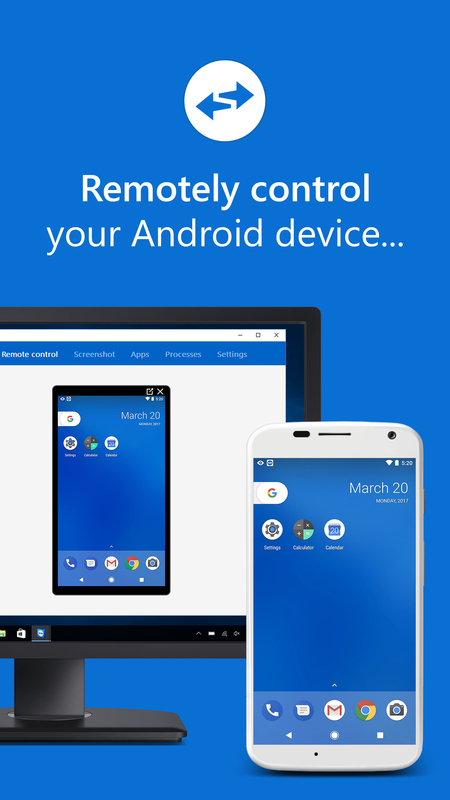 Support of most OEMs: The TeamViewer QuickSupport and Host app are now available for Motorola devices with Android 7.1.1. 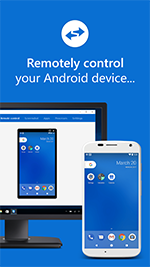 Tampa, FL, August 31, 2017 – TeamViewer, a leading global software provider for digital networking and collaboration, announced today that its QuickSupport and Host app are now available for Motorola devices with Android 7.1.1. By adding this functionality, TeamViewer now supports most major original equipment manufacturers (OEMs). TeamViewer empowers secure remote access and support by connecting people, places and things around the world through its cloud-based technologies. The QuickSupport and Host app will allow TeamViewer’s customers on Motorola devices to receive remote support for mobile devices. Through the apps, technicians can fully remote control the devices in order to provide support, while also utilizing several features, including the ability to chat, transfer files, view device information, stop processes, push and pull Wi-Fi settings, and more. This remote support is beneficial for businesses, as technical issues can be addressed anywhere and at any time, enabling quick resolution so interruption to business is minimal. The significance of this matter is illustrated by Google’s decision to l feature the TeamViewer QuickSupport and Host apps on Google Play. For more information on the app, please visit www.teamviewer.com.